LATCHKEY BREWING came online at the former site of Acoustic Ales, at the historic Mission Brewery Plaza. 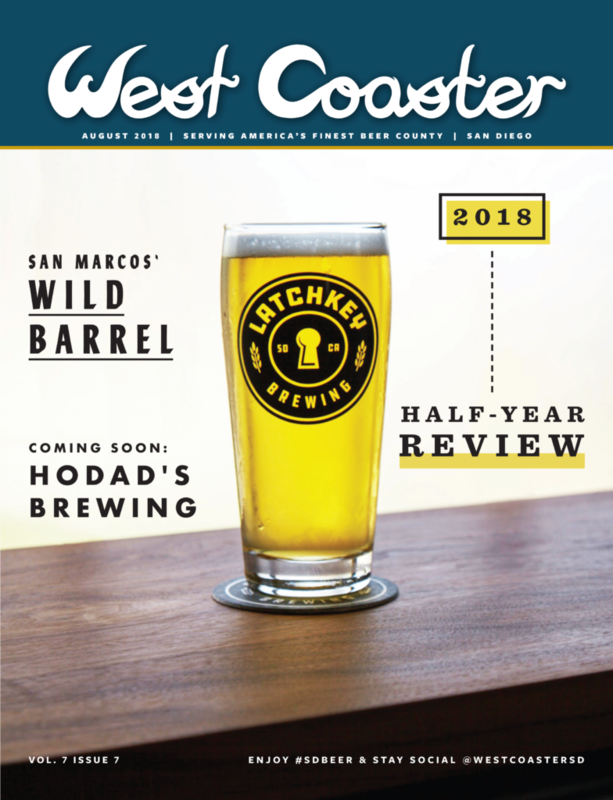 Head brewer Anthony Beach has plied his trade for Green Flash, Ballast Point Scripps Ranch, plus San Jose’s Hermitage Brewing and Sunnyvale’s Faultline Brewing. An outdoor space is in the works, in addition to the 1,500-square-foot tasting room.